You are receiving this letter because you were scouted by The Ruins talent scouting team. 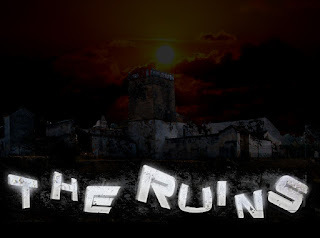 The Ruins is the brand new business venture of Rab Spitteler, a very succesful business owner here in Second Life that will open it's doors to the public on Friday the 20th of November at 6pm slt. The Ruins dance club is just one of many businesses here in Second Life that Rab owns, thankfully for those of us in the club business his other businesses bring the club a user base of over 1100 members at the start. Those of us who have spent any time in the clubs in Second Life know just how important a core base can be for a club. The Management Staff has every intention of using this base to our advantage. Participation at The Ruins despite its newness will not be an issue as it is at most starting clubs. Our open hours will be from 6pm slt to 6am slt. 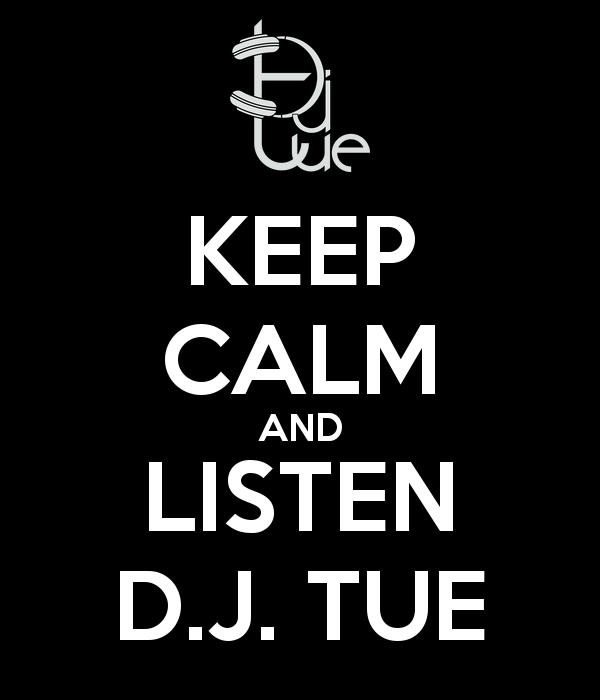 If you are interested in taking on new sets whether you are a DJ or a Host please contact Shae Sixpence, the General Manager as soon as possible for a current list of open sets. You may also contact Shae with any questions you may have about The Ruins. We look forward to hearing from you and hopefully working along side you! A good remember... :( i never forget it :).